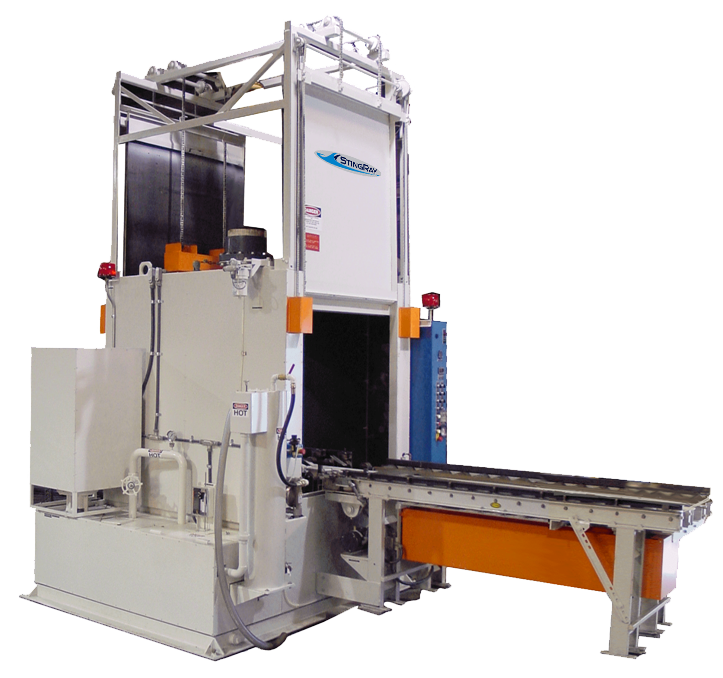 The StingRay 8473 industrial parts washer not only offers an impressive parts washer power density for parts cleaning but also the patented oscillating power wash manifold to maximize parts cleaning in any industrial application. 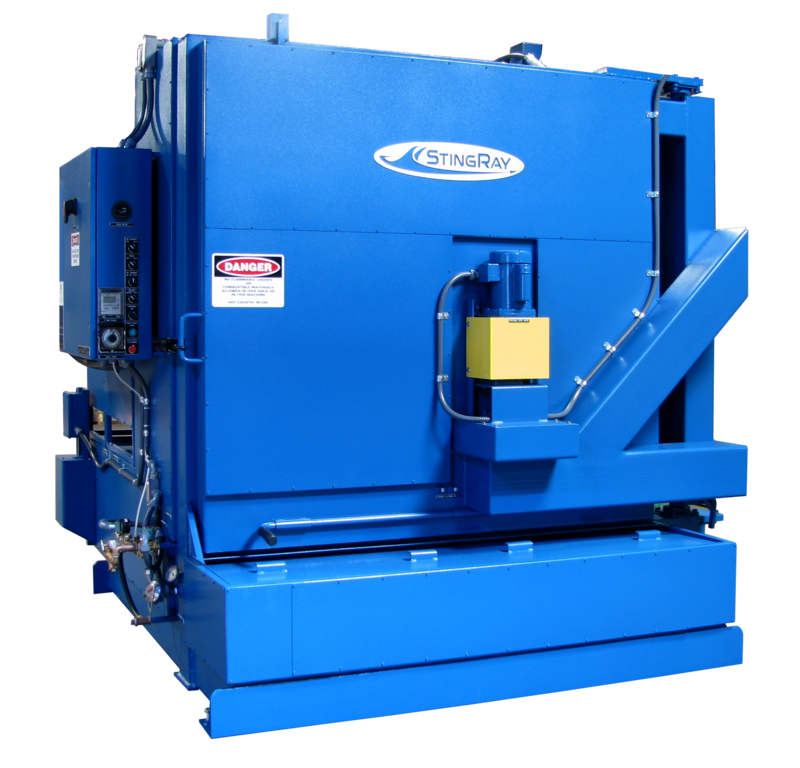 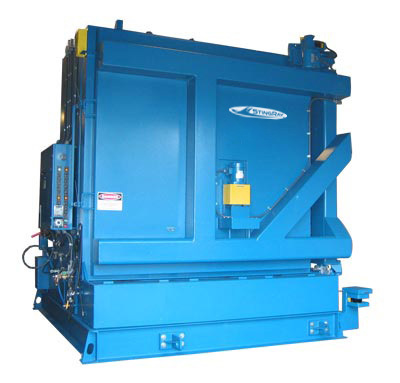 The large diameter turntable and high load capacity of this heavy duty parts washer is ideal for cleaning diesel engine blocks, wind turbine gear drives and power transmission, large industrial pump bodies and aerospace landing gear components. 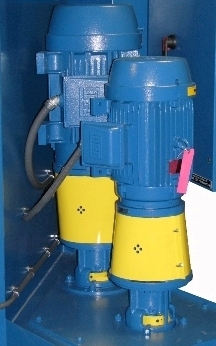 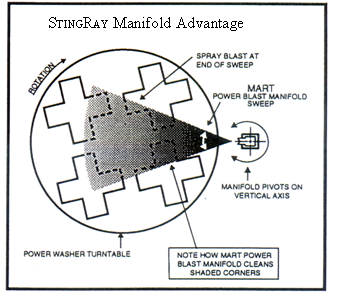 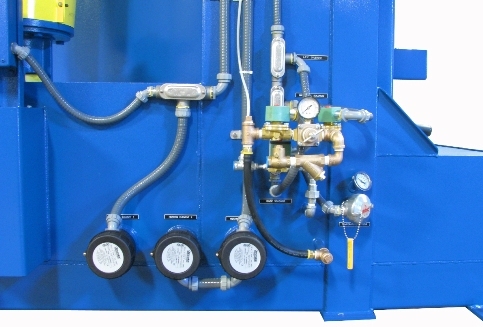 The StingRay 8473 parts washer is also used in the US nuclear industry.